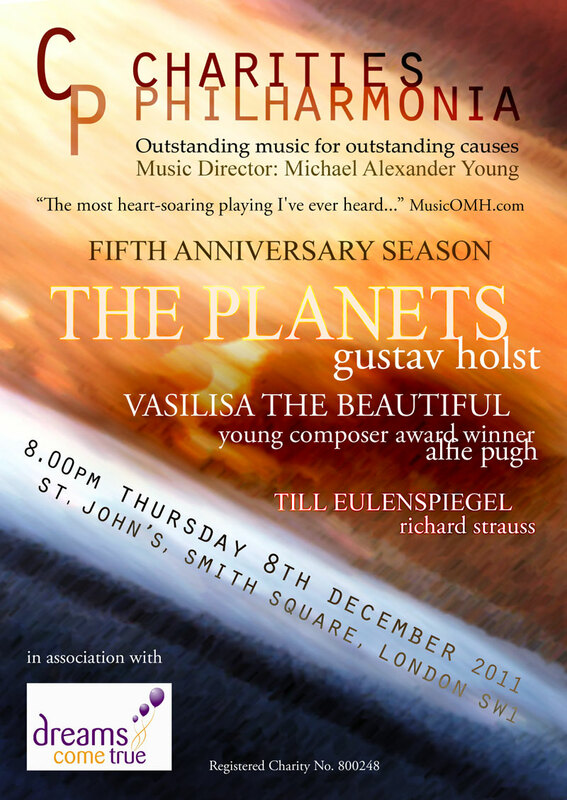 Celebrating fifteen glorious years of Building Bridges through Music and the Arts, Concordia has reached thousands of children through their Young Audiences projects; presented countless London recitals featuring young musicians from around the world; and has circled the globe with presentations ranging from intimate chamber concerts to fully staged opera. 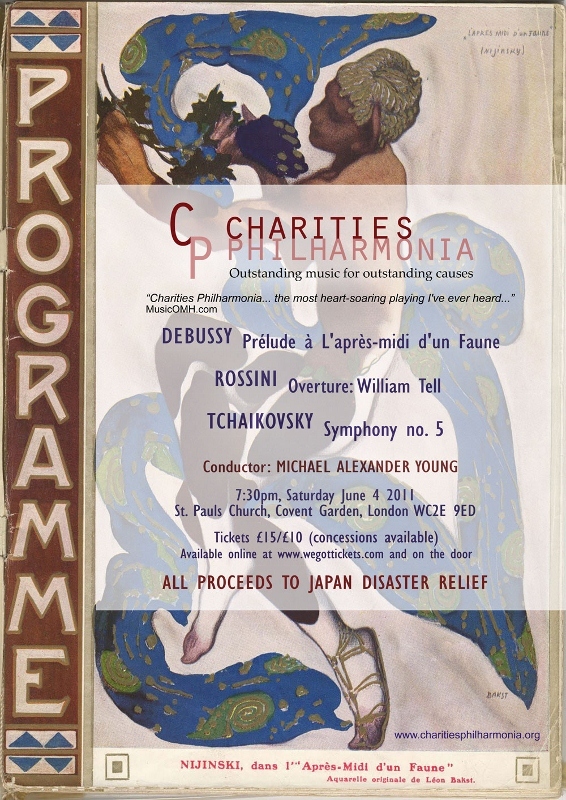 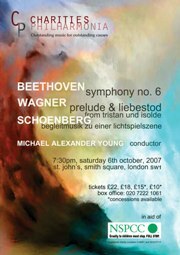 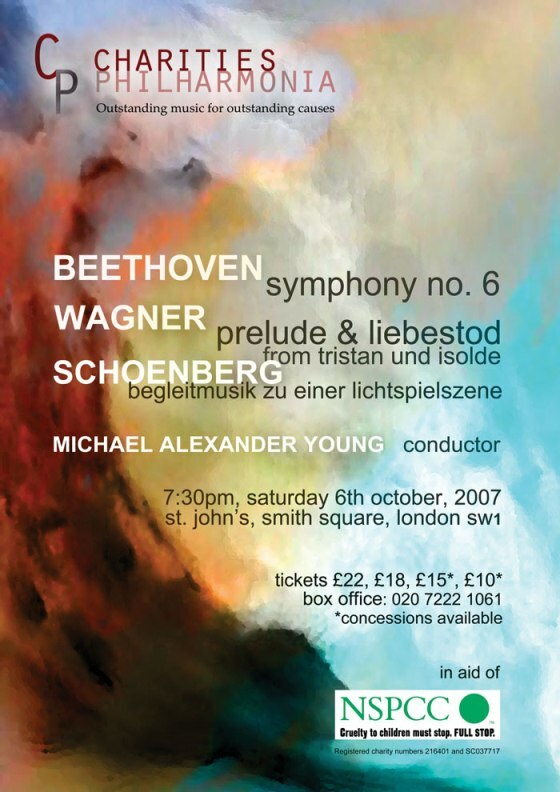 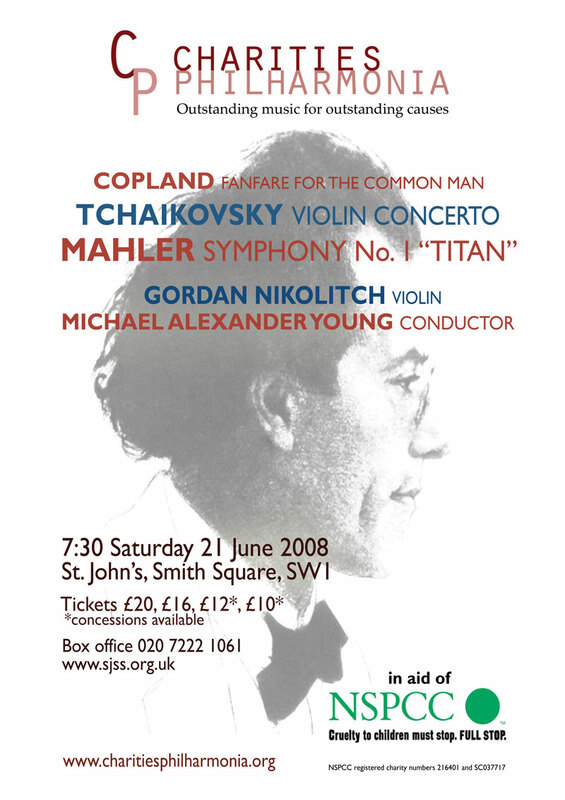 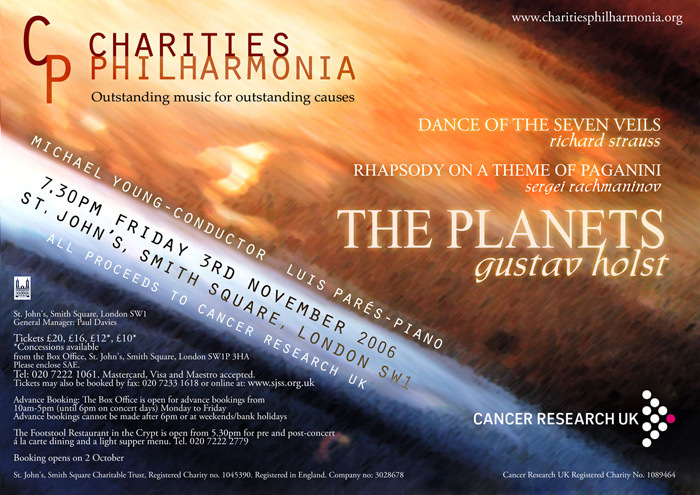 Charities Philharmonia is proud to be the resident orchestra for this event. 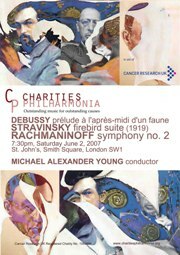 All proceeds to Dreams come True. 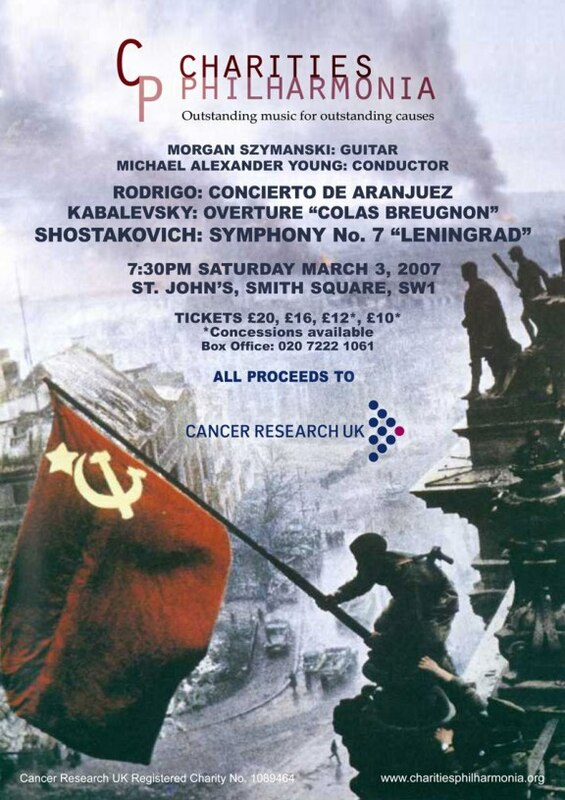 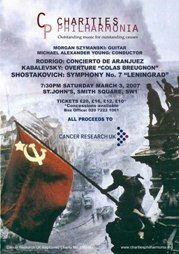 "Charities Philharmonia" is in no way associated with or related to "Philharmonia Orchestra".